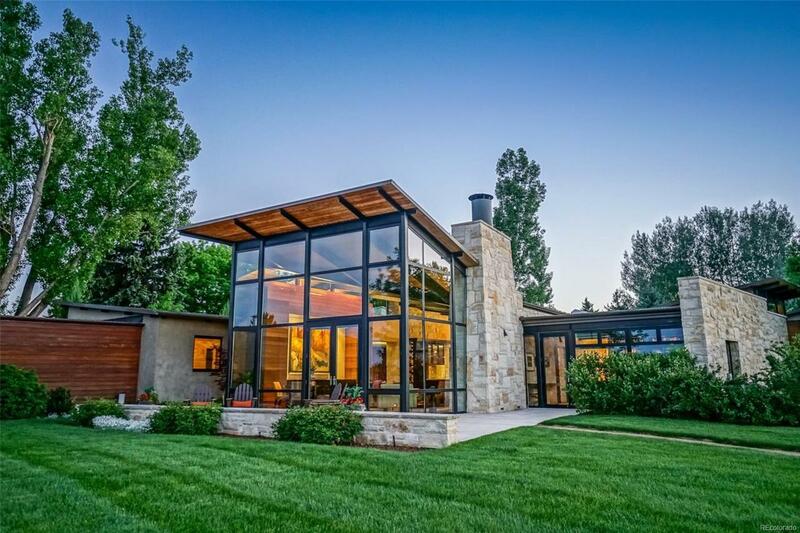 Quite simply one of the finest homes on the Front Range. 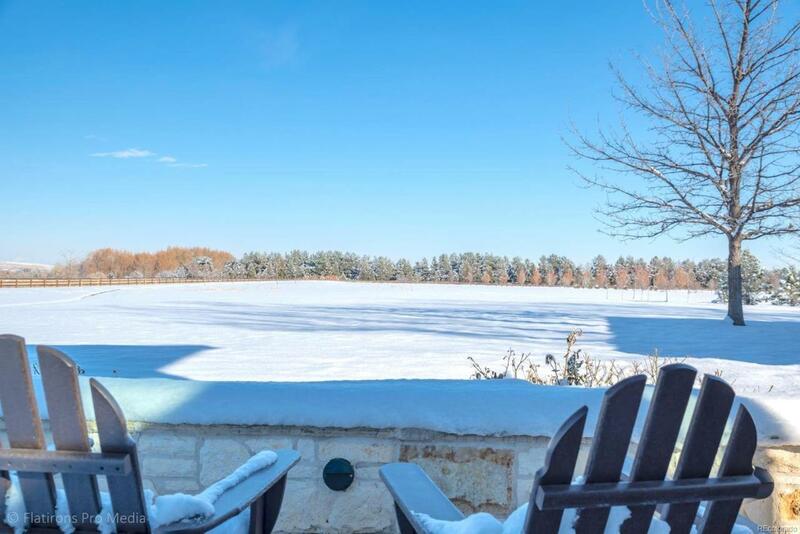 Set on 15 acres of pastoral ranch land, enveloped by 1000+ more acres of Open Space, a quarter mile tree-lined drive leads to this stunning modern rural residence. Walls of solid sandstone and soaring glass frame the unique views of the historically significant White Rocks area with 120 foot tall cliffs, carved by Boulder Creek, in the distance. Each wing flows seamlessly between indoors and out with luxurious pool, spa, pool house, one mile walking path and barn. Unparalleled design and quality of construction. 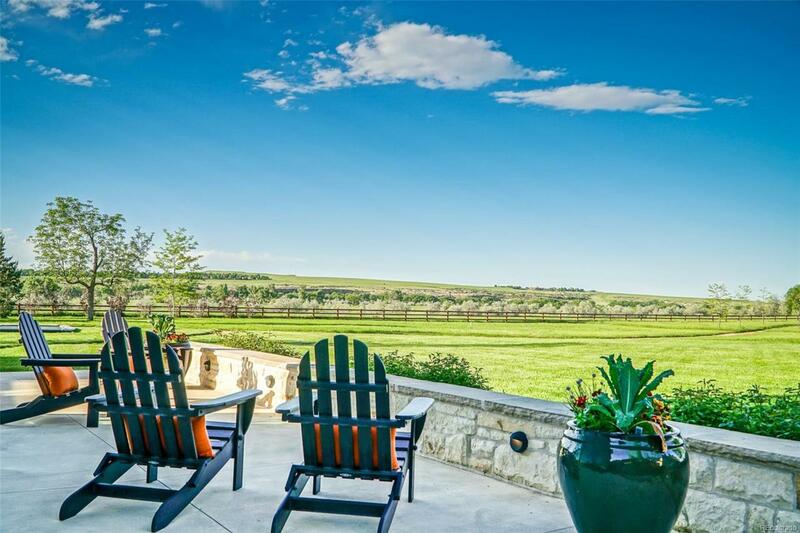 A secluded and peaceful sanctuary just 10 minutes east of central Boulder, 30 min to Denver and 40 to DIA.